There’s no question that moving is stressful. In fact, studies have revealed that selling or buying a home and moving is one of life’s most stressful events, on par with the death of a loved one and divorce. 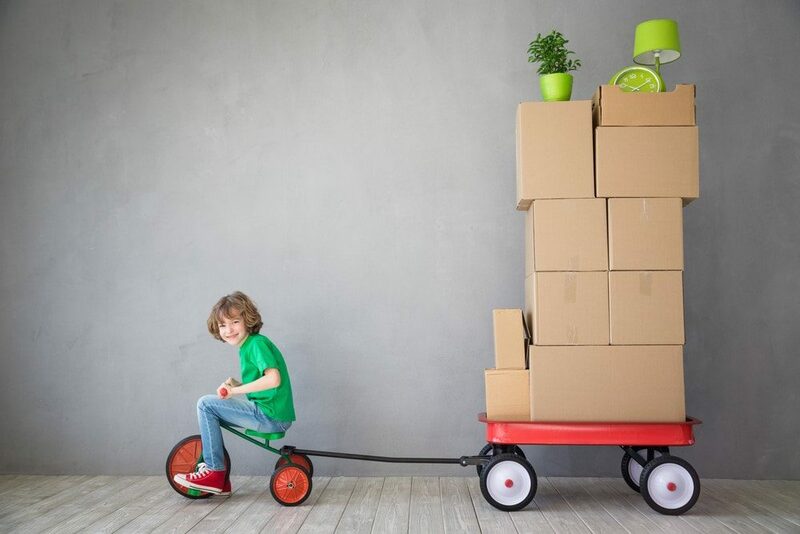 With a seemingly never-ending list of things to get done, a houseful of items to pack, and everything that goes along with making a home in a new neighborhood (especially in a new city or state), there’s no wonder that moving feels overwhelming. And when you add in your kids? Well, the stress levels just increase tenfold. While moving time might make many moms feel like they are going to lose their minds, there are some things you can do to help make it go as smoothly as possible for everyone. There are bound to be bumps in the road, but if you have a plan and take some advice from moms who have been in your shoes and successfully made it through, you’ll sail through and be settled in your new home before you know it. When you’re getting ready to move, it’s no time to try to be super mom. Trying to do everything yourself is only going to burn you out, and that’s not good for anyone. Now is the time to call in favors and ask for help where you can. This includes hiring movers. Don’t automatically assume that you can’t afford to hire help. Moving companies offer lots of different options, so it doesn’t hurt to do some research. You can save money by packing items yourself and hiring help just to load and unload the truck on moving day. Knowing that you won’t have to lug hundreds of boxes and your heavy dining room furniture yourself can give you some breathing room, and help you focus on other things. Don’t just rely on professional help, though. Ask friends and family to come help you organize and pack, or to take the kids for an afternoon so you can focus on packing without playing referee or handing out snacks. You might be surprised what you can accomplish in a few uninterrupted hours – and how much unnecessary clutter you can unload when you have an objective friend helping you clear things out. Moving is just as stressful on the kids, and they may not have the ability to express their anxiety about moving very well. That’s why it’s so important to involve the kids as much as you can. Get their input on your new house, for example, asking them what they want from a new home. Some of their suggestions may be impractical (not many homes have castle towers or room for a pet dragon) but you might be surprised by what they ask for. 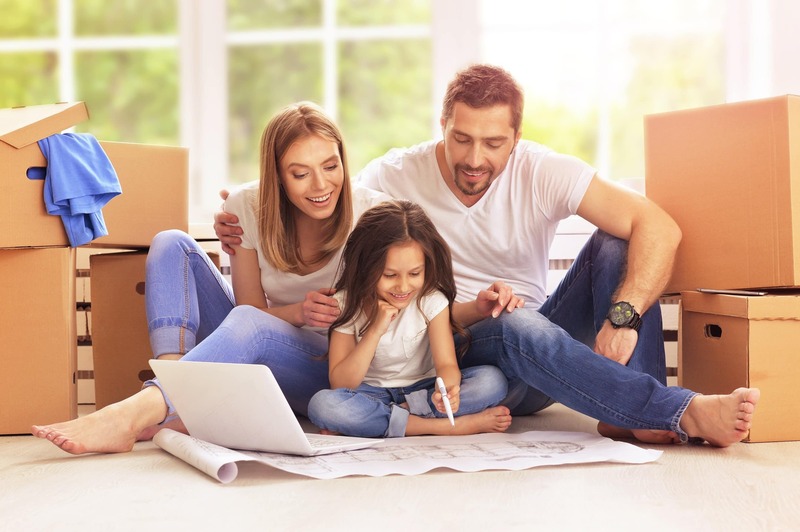 Many kids worry about their new rooms, so if you can, bring them to your new home or let them look at houses with you so they can visualize what their new space will look like. 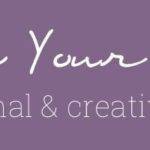 Let them choose a new color scheme or set them up to create an art project to design their new space. Just the idea of a new paint color can help get kids excited, and more willing to help. As you pack, allow them to fill a box with their most favorite items, and clearly mark (or decorate) it so they can bring it with them in the car and have it right away, before the moving truck arrives. That way, you aren’t looking for a favorite doll or truck among a mountain of boxes, and everyone is calmer. And of course, it’s important to talk to your kids and keep the lines of communication open. Let them express their feelings about the move and ask questions about how they’re feeling. Show them pictures of their new school or bring them to the campus if you can to give them an idea of where they’re going. Anything you can do to reduce the uncertainty and mystery of the move can ease their fears and keep them calm. Even if you aren’t usually a list maker, making checklists to stay organized during your move is a sanity saver for everyone. From things to do and when to what’s inside every box, checklists prevent last minute scrambling, and help give everyone a role in the move. Older kids can get their own checklists of things they need to do – no forgetting to clean out their desks or lockers at school – taking some of the load off your shoulders. Keep in mind that no matter how well-prepared and organized you are, there are likely to be meltdowns during the move, both yours and the kids. Give yourself permission to breathe, and if you need to, take a short break. Sometimes, a quick walk around the block or an impromptu trip to a favorite ice cream shop can help get everyone refocused and calm again. Try to remember that the move is temporary, and you will get through it, and soon you’ll be enjoying your new place and the stress will be a distant memory.